Hi there! 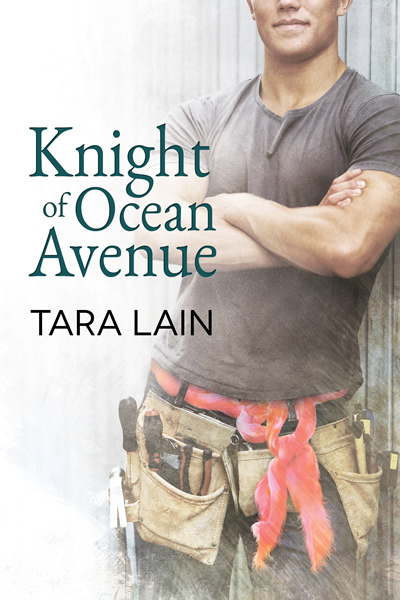 Today I get to help reveal the cover for Tara Lain’s soon-to-be-released contemporary M/M romance, THE KNIGHT OF OCEAN AVENUE. I’m so excited for this coming out story to, well, come out! Interested? THE KNIGHT OF OCEAN AVENUE is due for a May 1st release from Dreamspinner Press. 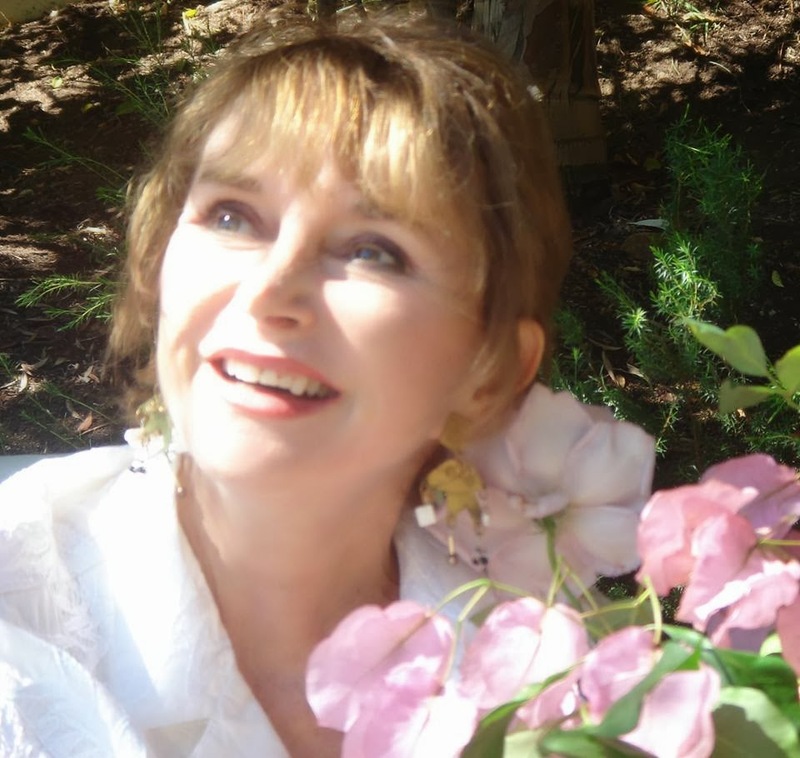 Feel free to pre-order…on eBook or paperback.